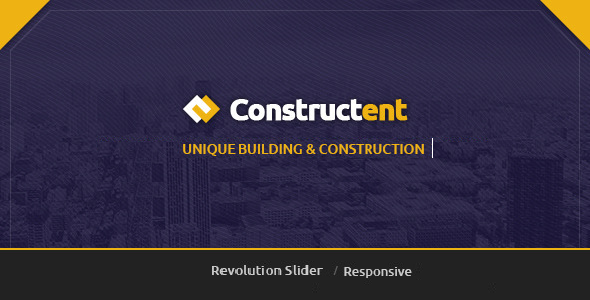 Constructent – Responsive Construction HTML Template Created by HTMLCooker. This templates have specific characteristics, namely: Constructent has features such as High Resolution: Yes, Compatible Browsers: IE9, IE10, IE11, Firefox, Safari, Opera, Chrome, Edge, Compatible With: Bootstrap 3.x, Columns: 4+ . You can use this Constructent – Responsive Construction HTML Template on Site templates category for agency, architecture, bank, builder, business, company, construction, consultant, corporate, creative, enterprise, finance, insurance, law, marketing and another uses.